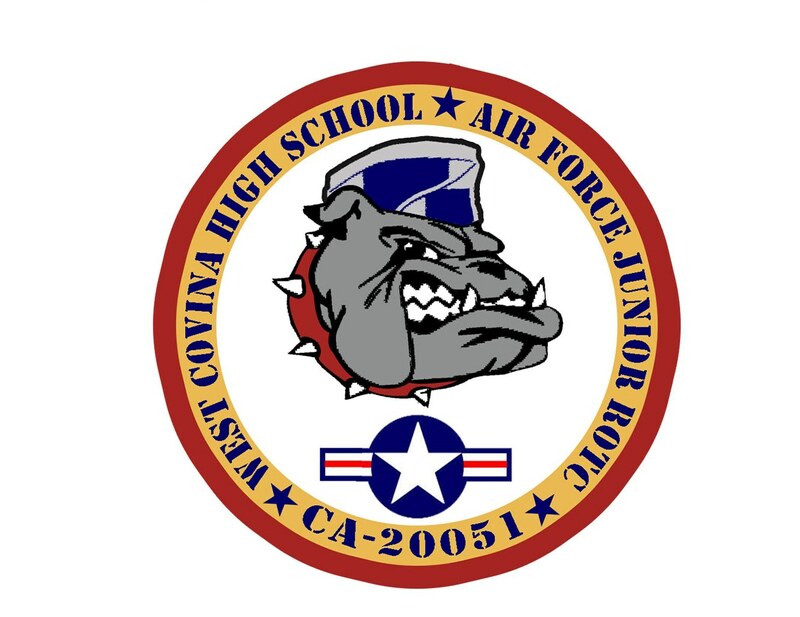 West Covina Air Force Junior ROTC is hosting a 5K Fun Run commemorating the 100th Anniversary of Junior ROTC (JROTC). 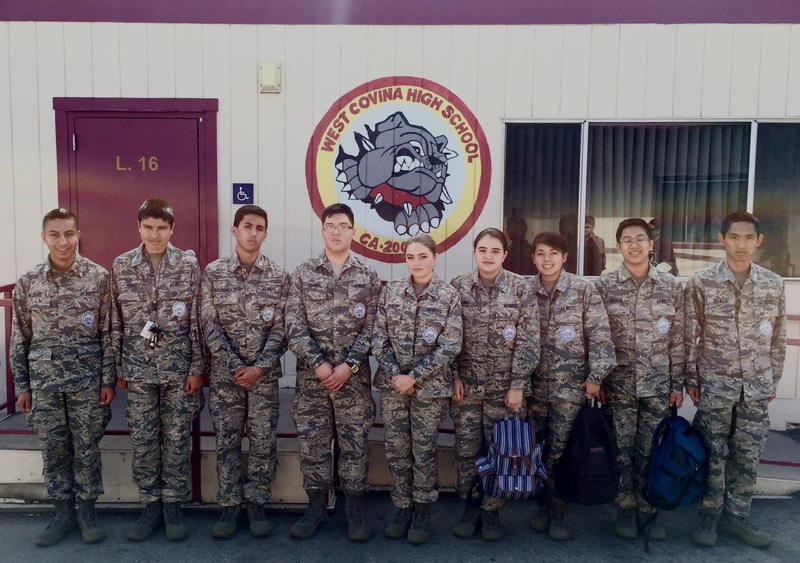 All JROTC units, Army/Navy/Marine Corps/Air Force/Coast Guard, will participate in the run—at the same time. This 5K fun run's large participation may just break a Guinness World Record! It might have the most registered participants in a single running event--ever! Participating units/schools will have various assigned start times, depending on their geographic location. Our run start time will be at 8:00 A.M., sharp! 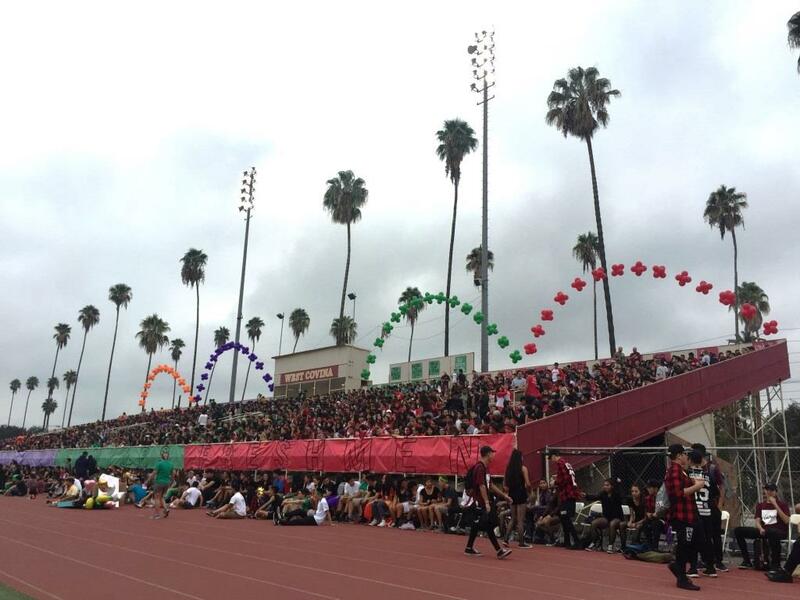 However, festivities will begin at 6AM (coffee, hot chocolate, juice, and pastries will be sold) on West Covina High School's Thyberg Football Field. 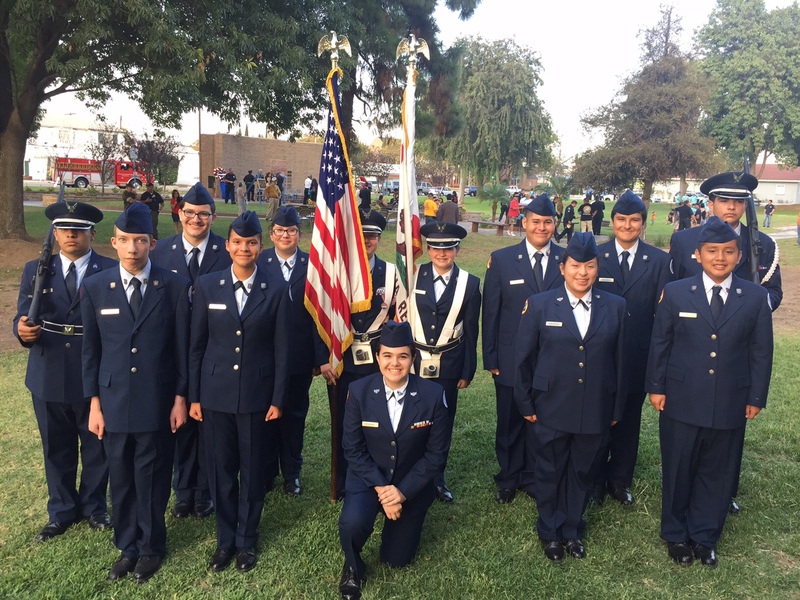 Participation is open to everyone, not just cadets or military members. This will be an awesome family event! The registration fee includes a T-Shirt and commemorative certificate. First, second, and third place winners in the following categories: (Overall Female, Overall Male, Overall 40+ Year Old, and 12- youth) will receive a commemorative engraved dog tag. 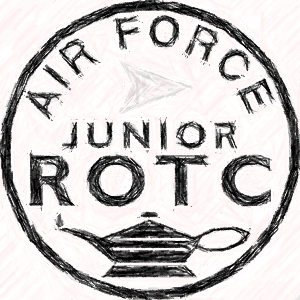 Support our nation’s cadets by registering and participating in the run and/or by pledging a donation. The 23rd of April will prove to be a memorable, activity-packed day! You might even get to pie our school's Administrative Staff, including Mr. Trovatore ;-). - Bring spending money! PTSA Baked Goods, Drinks, Food Items, Yogurtland, Massage Sports Therapists, Insurance and Other Vendors will be present.